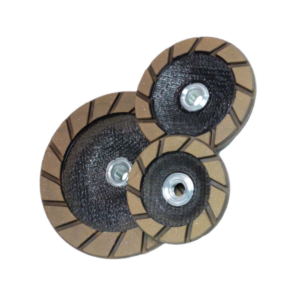 Diamond Tooling for Stone / Concrete Polishers & Grinders - Canada Direct! 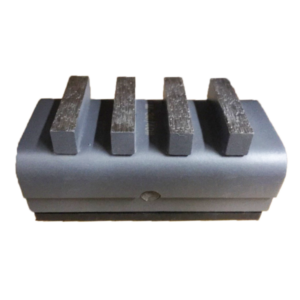 FAST Grinding Single bar metal segment has less contact with the material for faster removal rates. Recommended for lighter grinding machines. Available in three different hardness levels. Quality: Professional Grade Wet or Dry: Equipment: Grinders / Polishers Questions or concerns? Volume discounts available! Feel free to call or email!